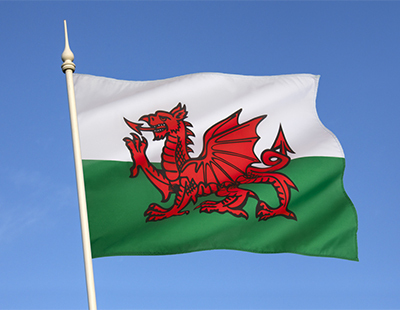 The Renting Homes (Fees etc) (Wales) Bill passed its final hurdle in the Welsh Assembly yesterday evening. This has similar policies to those of the Tenant Fees Act coming to force in England in June and also includes powers to cap both types of deposit. Breaches could result in a £500 fixed penalty, or unlimited fines, and the risk of being banned from the compulsory licensing system enshrined in the Rent Smart Wales scheme. 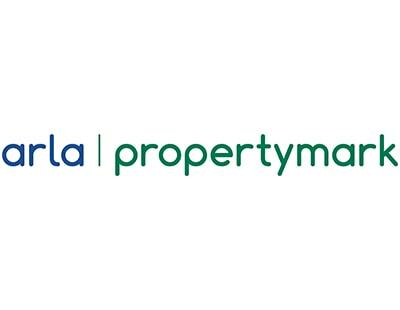 A message overnight from the Association of Residential Letting Agents has called for members in Wales to continue with their preparations for a post-tenant fees world. The Bill will receive Royal Assent in the coming weeks, before being passed into law and implemented in the autumn. So sad the Welsh Assembly had to puppet the draconian measures implemented in England. To legislate for tenants not having to pay justifiable costs such as reference checks is only going to inflate rents for everyone. Shame on the Welsh Assembly !